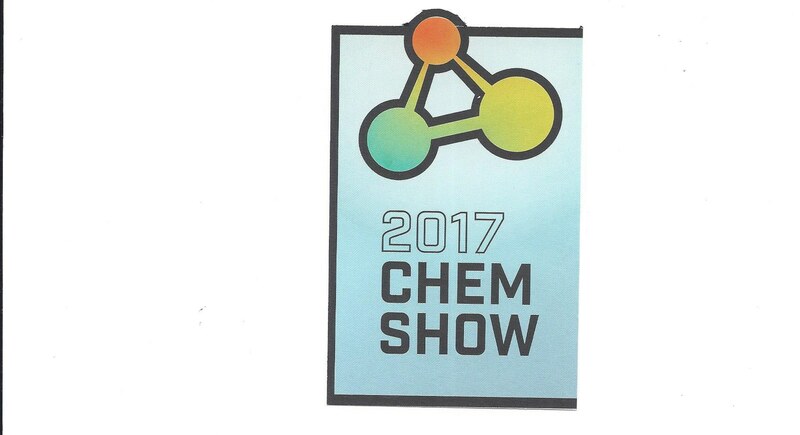 AT THE 2017 CHEMICAL SHOW. Chicago, IL, October, 2017: F H Cooper LLC is an international marketing organization concentrating on business and technology marketing since 1980. They will exhibit in Booth 308 at the 2017 Chemical Show to be held at the Javits Center, New York City, October 31 to November 2, 2017. They will offer their recent Business Report “Business Development Trends…An Overview” and information about their “Bottom Line Handbook” that analyses the effect of business fundamentals on the bottom line gratis. F H COOPER LLC focuses on Competitive Intelligence, Strategic Marketing and Brand Building, Media Analysis and Marketing Communications, and Mergers, Acquisitions and Alliances. F H Cooper LLC has bonded with many types of clients in the chemical and allied industries to better understand not only how they view their present business, but also how they look at and evaluate new business. It is this combination of the client’s insight together with F H Cooper’s experience in strategy and technology that truly makes a difference. F H Cooper LLC is one of the few companies whose principals have both technical degrees and real-world marketing and management experience with major companies. Their staff possess a wide range of experience in many diverse areas that can be applied to specific situations resulting in sustainable and profitable new business.